An exhibition exploring the impact women artists had on the print tradition. 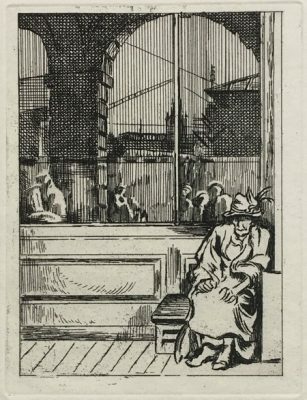 This exhibition features the work of women print artists from the Ulster Museum collection. It focuses on their contribution to the print revival of the early 1900s and showcases important artists from the Ulster Museum collection including, Agnes Millar Parker, Gertrude Hermes, Thérèse Lessore and Lady Mabel Annesley.